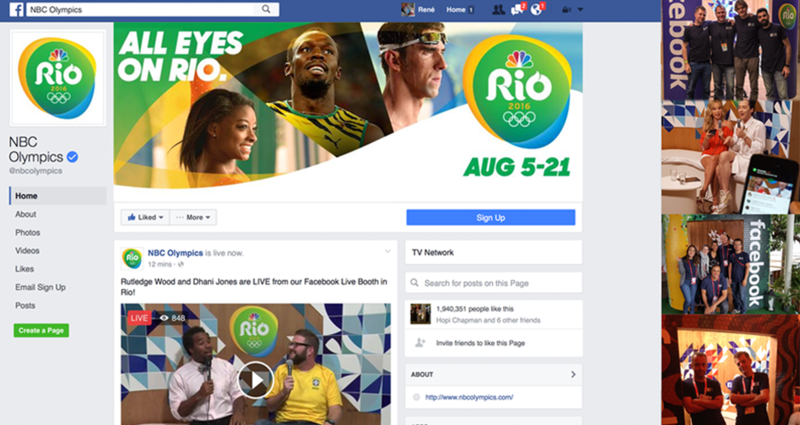 We proudly announce that we have taken care of the every day live-streams for nearly a month during the Olympic Games in Rio de Janeiro on Facebook Live for Facebook USA from our three webcast studio’s in the Canada House, British-House and the NBC studio in Rio de Janeiro. The webcast studios were fully equipped and staffed by us and our partner and Amsterdam Productions for our US client CIVIC Entertainment. With hundreds of transmissions and millions of live viewers this is one of our biggest webcast projects ever.